According to the United States Environmental Protection Agency (EPA), an average household wastes approximately 10,000 gallons of water every year. The main culprits for water leaks at home are faulty faucets, toilets, showers, and problems in the water supply line. Water leaks are wasteful and annoying and can damage structure and ceilings if not addressed quickly. 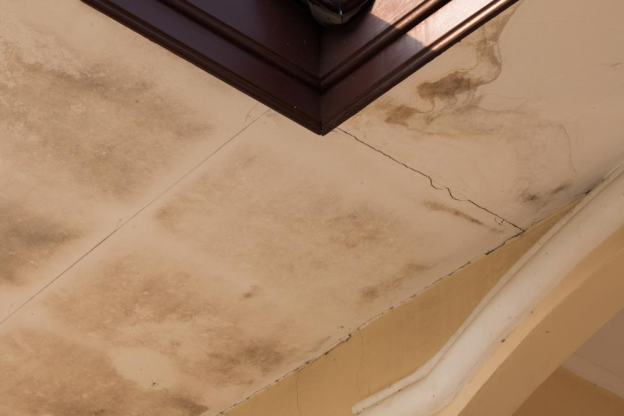 Let’s take a look at the signs of water leaks before it causes lasting damage to the aesthetics and functionality of homes. The water that leaks underground gets collected inside ceilings and floors. The extra moisture causes the drywall to give out a funky, musty smell. The wooden structures become wet and release a stale odor that’s usually prominent in enclosed dark spaces like bathrooms, basements, and storage closets. As the water from pipes keeps leaking, the paint on the ceiling and walls gets wet and discolored. There are noticeable stains and marks that cause white paint to become yellow and dark over time. 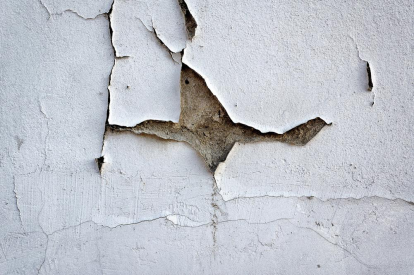 Along with discolored and musty walls, the paint starts peeling off and the drywall starts buckling and sagging due to extra moisture. The constant dampness and change in temperature cause the cement walls and wooden structures to warp and change shape. Mold is a common problem in damp ceilings as the bacteria signifies the growth of mildew which leads to multiple health and respiratory problems. Not only does it affect the indoor air quality, but the dark mold also causes the paint to chip and activate allergies that lead to coughing and sneezing. As water leaks inside the drywall, the paint peels, ceiling cracks and structural integrity of the building is damaged. The foundation of the house weakens as the walls and beams swell and cause structural instability. Undetected water leaks lead to water wastage and result in high water bills. If your water consumption hasn’t changed in the past few months, yet you notice an increase in the water bill, it’s likely that water is leaking from the pipes. 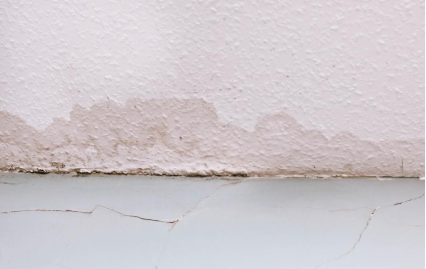 If you recognize any of these signs of water damage, get in touch with us at Showcase Homes and Remodeling Inc.
Our custom home building company provides extensive handyman services to fix ceiling leaks, drywall repair, window repair, and general carpentry services. We also offer kitchen remodeling, custom cabinetry, bathroom remodeling, and custom home addition services in Shreveport, Minden, Natchitoches, and Benton, LA. Contact us for interior and exterior home improvement services or call at (318) 393-7361 to discuss your renovation needs!